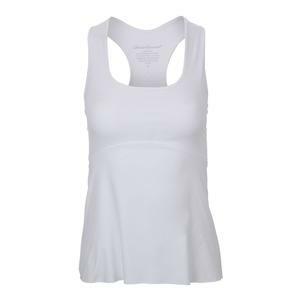 SALE Denise Cronwall Women's Mesh Layered Racerback Tennis Top Print $85 35% OFF $55.25 Size: XS only. 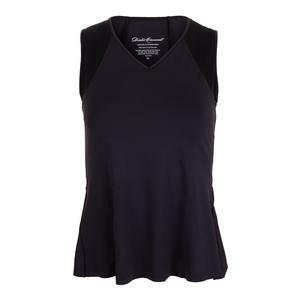 SALE Babolat Women's Tennis Tank Black $85 35% OFF $55.25 Size: XS, S only. 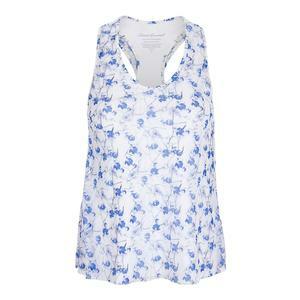 SALE Denise Cronwall Women's Cap Sleeve Collar Tennis Top White and Print Trim $92 35% OFF $59.80 Size: XS, L only. 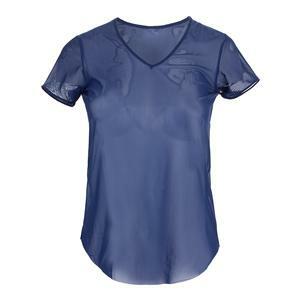 SALE Denise Cronwall Women's Mesh Layering Tennis Tee Navy $68 35% OFF $44.20 Size: XS, S, M only. 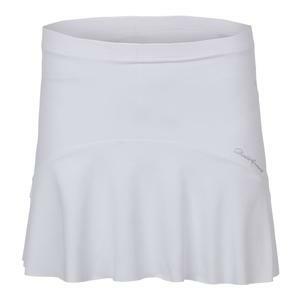 SALE Denise Cronwall Women's Breeze Tennis Skort $85 35% OFF $55.25 Size: XS, S, L only. 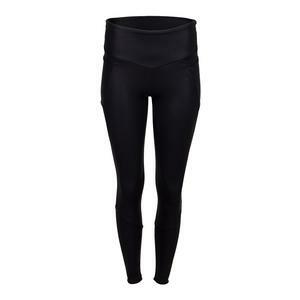 SALE Denise Cronwall Women's Tennis Legging Black $110 35% OFF $71.50 Size: XL only. 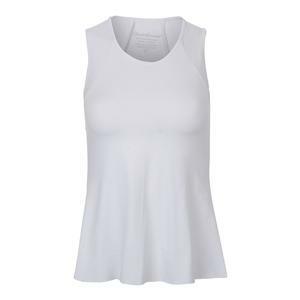 With Denise Cronwall's women's tennis apparel, you can spot a perfect outfit for any active occasion thanks to many different styles of tops, pants, shorts, skirts, dresses and jackets. 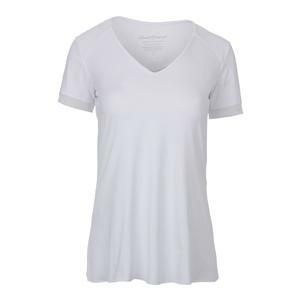 Denise Cronwall women's tennis apparel fuses technical athletic wear with fashion sportswear to give you the best of both worlds. The unconventional combination of lace, premium performance fabrics, exclusive prints, and unique trims enables something beautiful and different for all women. 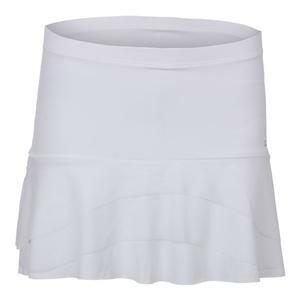 You will find signature details with feminine silhouettes, purl stitch finishes, two-piece dresses, and flattering skirts that perfectly compliment the female tennis player. 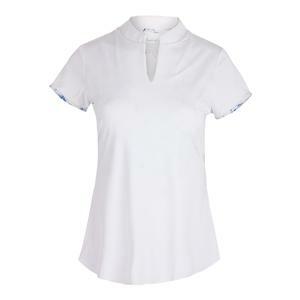 For timeless women's tennis apparel, check out Denise Cronwall's collection.